Julie Gerdes - Quotient Technology Inc.
Julie Gerdes is Senior Vice President of Product Management at Quotient, and leads product strategy for Quotient’s product portfolio, including its consumer, retail and data products. 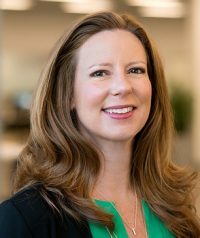 She has almost 20 years of experience leading product management teams, including product strategy & roadmaps, product definition, customer research, user experience and development processes with an emphasis on cross-team collaboration. 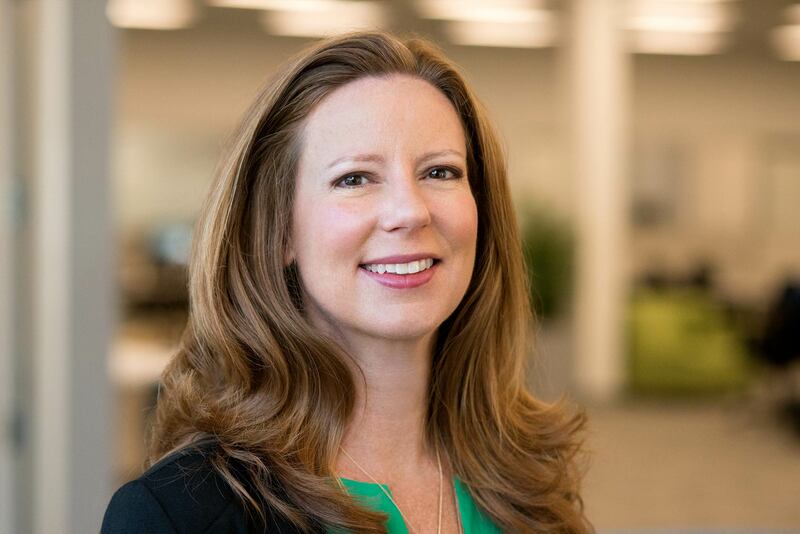 Since joining Quotient in 2012, Ms. Gerdes has overseen all of Quotient’s consumer products, including its flagship consumer savings destination, Coupons.com. She has also played a key role in the development and roll out of Quotient Retailer iQ. Prior to joining Quotient, Ms. Gerdes has held product development roles at various Silicon Valley startups as well as COXnet, a division of Cox Newspapers, in Atlanta. She holds a bachelor of business administration from Georgia State University.